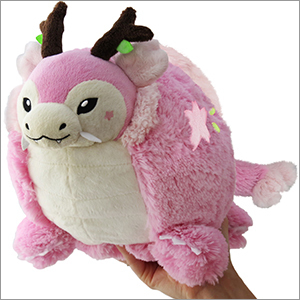 Limited Mini Squishable Sakura Dragon: An Adorable Fuzzy Plush to Snurfle and Squeeze! Japanese lesson! Sakura is a type of cherry blossom tree! Hanami is the practice of enjoying the blooming cherry blossoms, often by having a picnic amidst the trees! 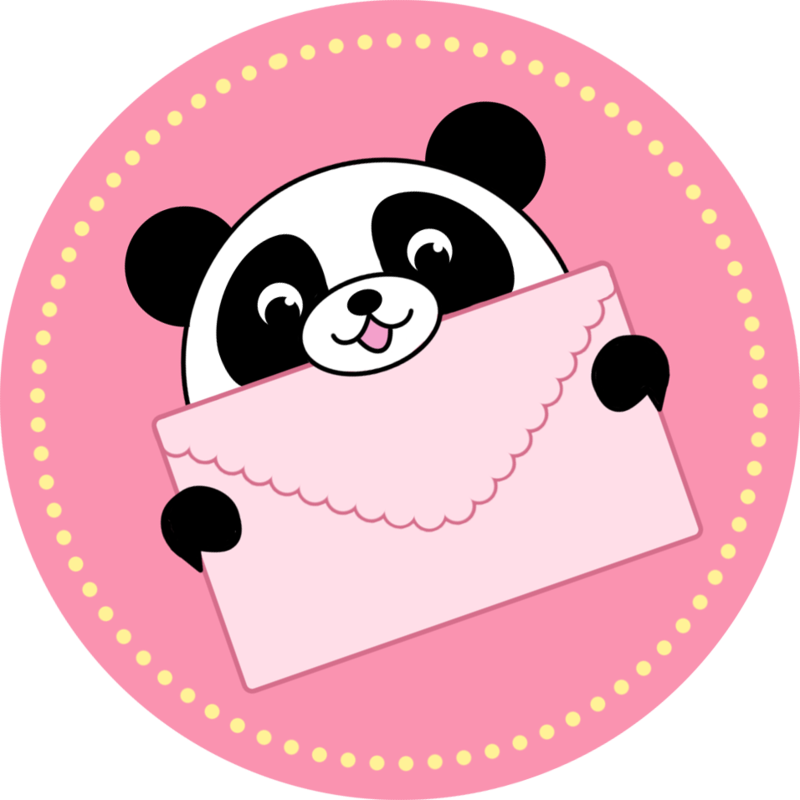 Sakura is my favorite color, and my favorite species of animal, but also soft and fluffy. She's a perfect mix of everything I love. I recently got the other dragon that's designed similarly, the Tsunami dragon (it's still available, go look!) and the pair of them are the cutest things ever. I love her to death and just regret not getting a second one to store for when my dear Sakura gets squished in her last hug. A literally perfect dragon. I find that the claws and whisker things get dirty easily, and are hard to clean, so that's a negative I suppose, but it is cleanable, so I just gotta put some effort into her <3 I know she was a limited but I hope they decide to bring her back, I want more!! Her designs were really intricate. She is a decent size to hug. She is quite unique. The only thing I don't like is when I hug her sometimes, her claws can be painful. Love this dragon. the stars are cute, the face is cute. claws are a bit scratchy, but hey, she is a dragon :D Must have for limited edition, esp since they are coming out with a Tsunami dragon. She just arrived this morning! I have no idea how much I have to pay in import tax (I am a UK customer) but she is so wonderful I know she will be worth every penny. She is very soft, very squishy, her fur is wonderful to stroke and her face is just adorable! You get a hand-marked label telling you exactly which number squish yours is out of the 2000 made, too, which made her feel even more special. I've called her Hana, and she's hanging out with my other very round dragon, Duke. The two get along wonderfully; Thank you squishables! I actually received this dragon as part of the Squish Swap and just love it! You should seriously get one!! !